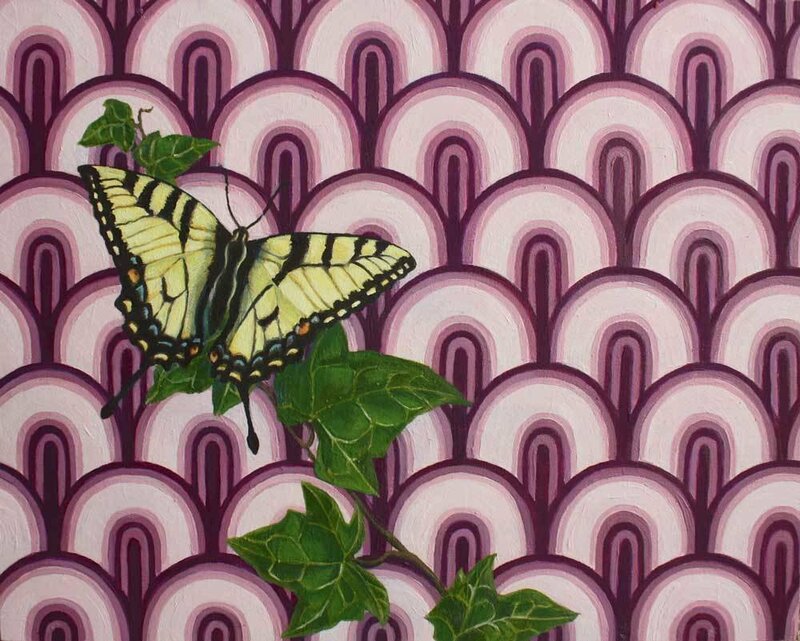 This is limited edition (25) giclee print of the original painting "Papilionidae". 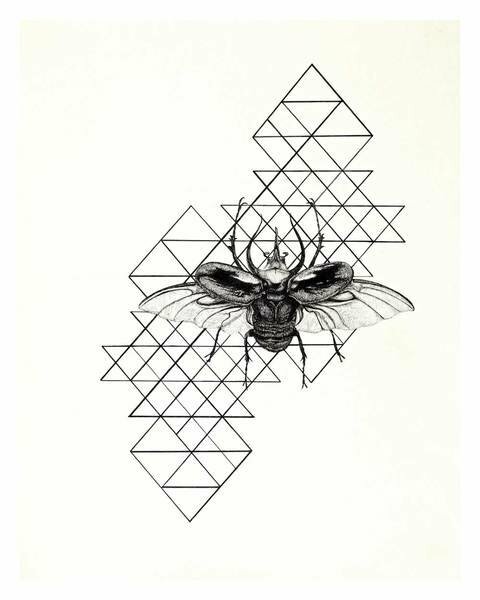 This piece features the swallowtail butterfly set against a geometric pattern background. It is printed on extra thick 100% cotton Smooth Fine Art paper and the pigment based inks that are used are guaranteed to last at least 100 years without fading. The print is done is the same dimensions as the original painting (8 by 10 inches ) with an added 1 inch border. Each print also comes with a certification of authenticity signed and numbered by the artist.